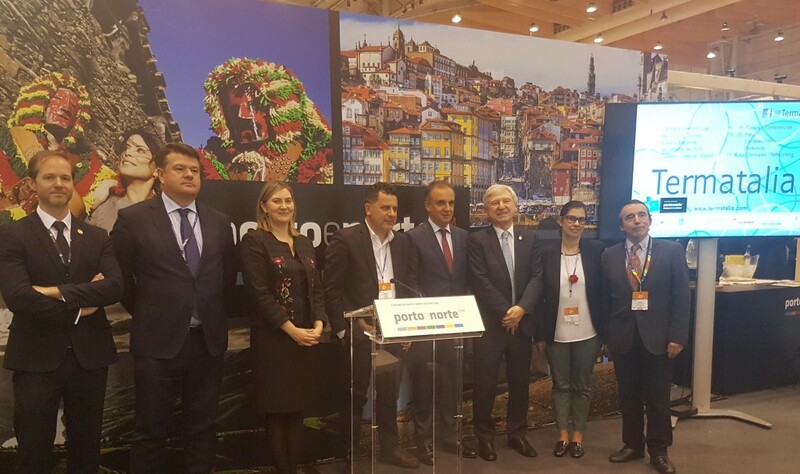 The president of the Xunta that presided over the ceremony of awarding the Q diplomas of Tourist Quality 2018 congratulated the sector for its permanent expansion and renewal. 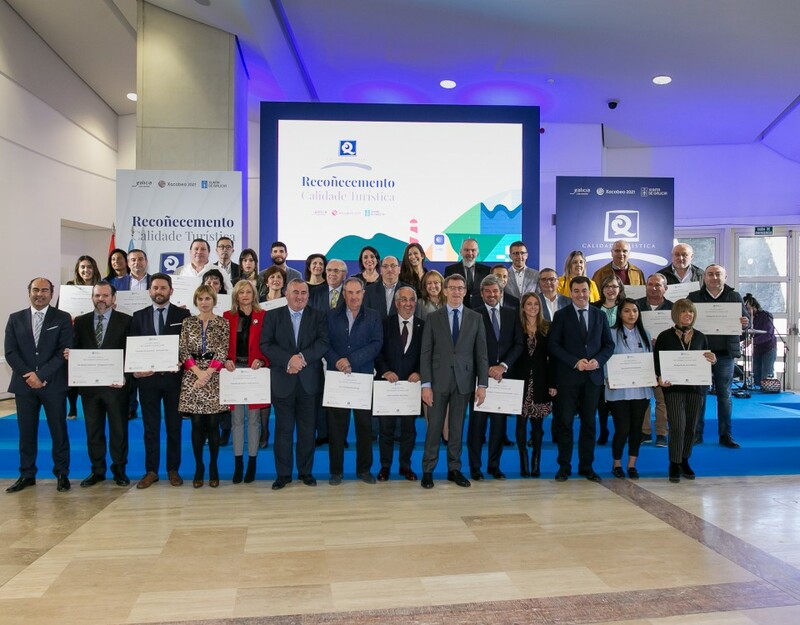 The City of Culture of Galicia hosted the delivery of the diplomas accrediting the Q for Quality that Galicia obtained in 2018. 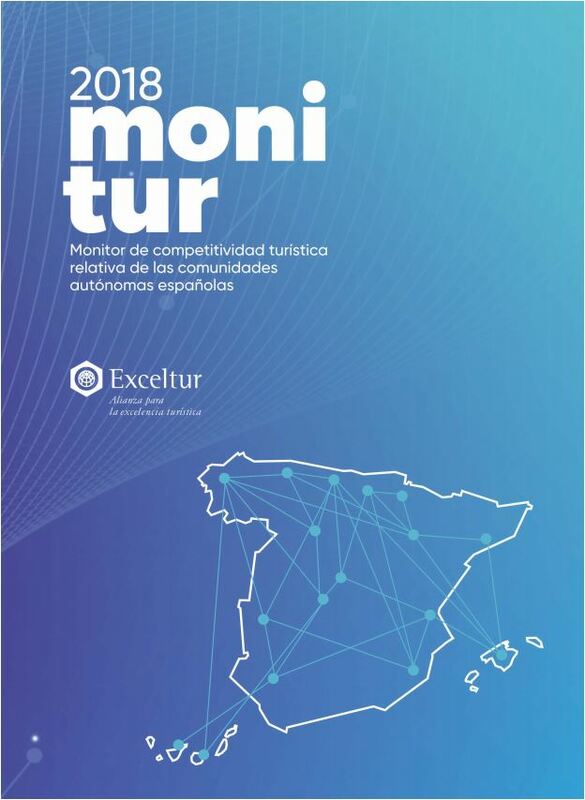 In total there are 282 distinctions that place our territory as the second in number of these quality accreditations and the first in Green Spain. 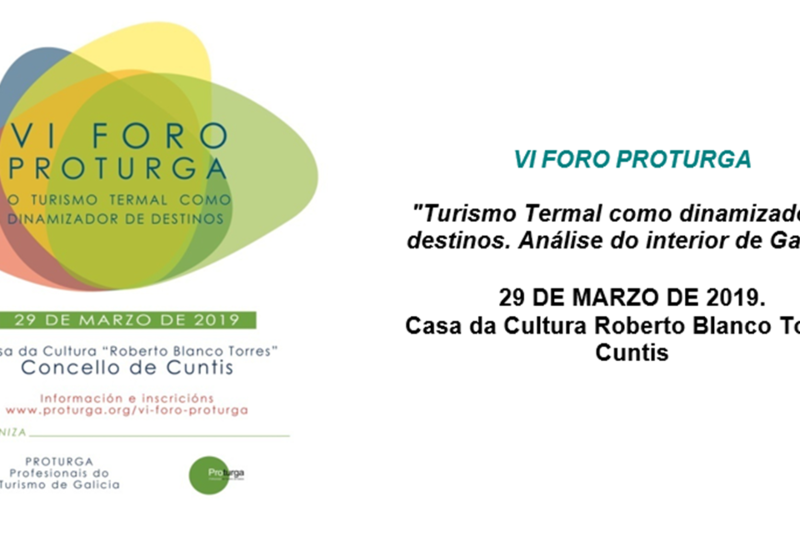 A success that translates into the arrival of 4.8 million visitors in 2018, the increase in the average stay and also in expenditure, and that is also verified in the Camino de Santiago that surpassed 320,000 pilgrims in 2018 and is diversified by the different itineraries. 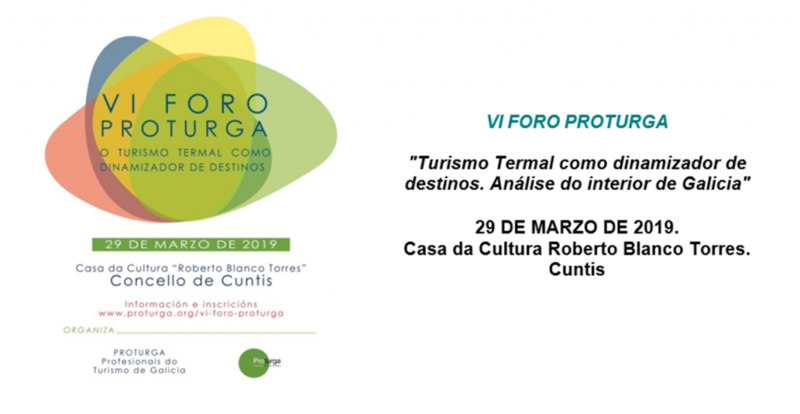 For all these reasons, the president of the Xunta de Galicia, Alberto Núñez Feijóo congratulated the sector for its high level of hospitality and for its commitment to deseasonalisation, as reflected in the data published by the INE on hotel accommodation, which indicates that 6 out of every 10 tourists who arrive in Galicia do so outside the summer. Thus, in February more than 330,000 nights were sold in the Community, 2% more than in February last year. 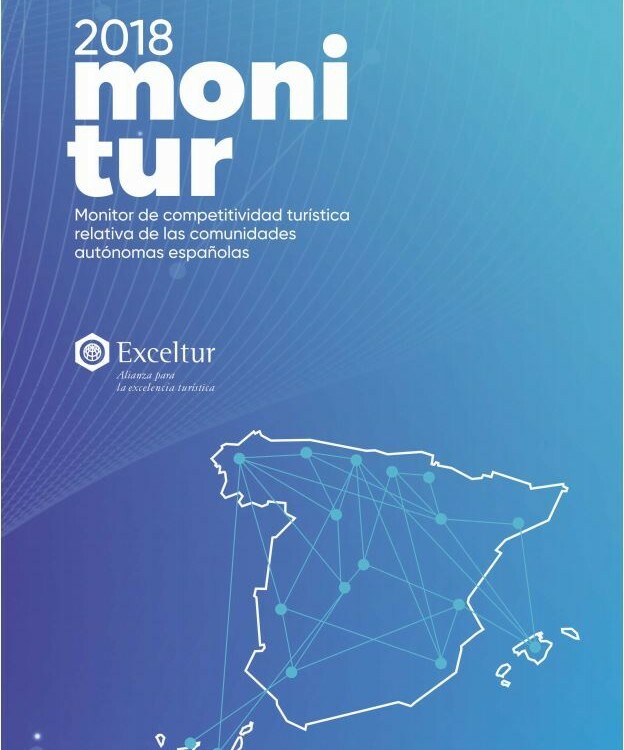 A territory that knows how to take advantage of the value of the landscape, as evidenced by the fact that of the 6 Spanish active tourism companies with Q for Quality, 4 are Galician; or that the Galician Autonomy is the leader in Spain in marinas certified with Q for quality and also in rural accommodation and industrial tourism that includes the wineries. 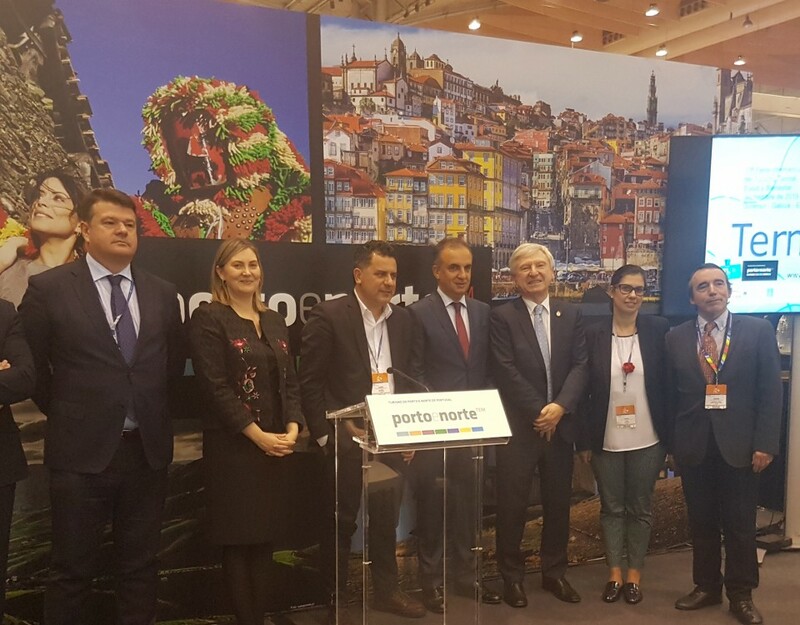 In the thermal field, he emphasized that Galicia is placed as the second European power, concentrating in addition near 20% of the Spanish hotels with the certification of quality. It is only surpassed by the Basque Country in certified travel agencies and occupies the second place in national catering services with the Q for quality. 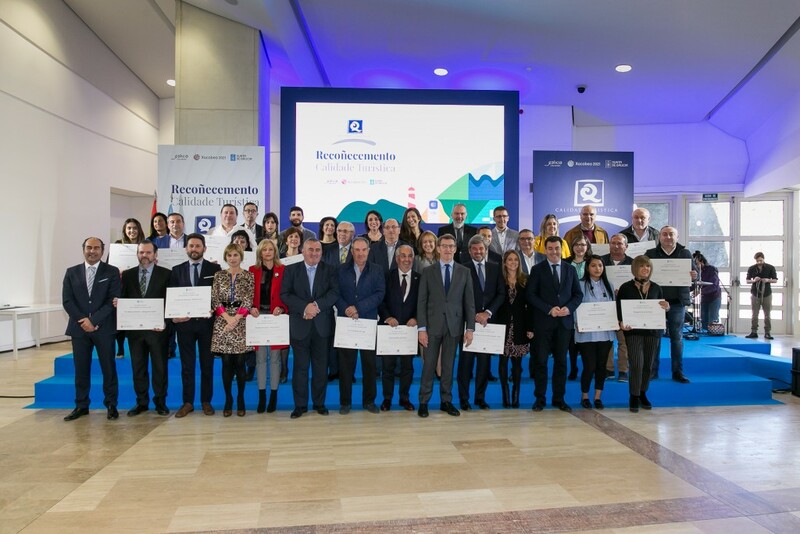 The award of the 282 Q for Quality places Galicia as the second territory with the highest number of these distinctions and the first in Green Spain.